BAYTOWN  San Jacinto Hospital sponsored a Cancer awareness event on Friday and Saturday of last week, with a large crowd of interested citizens turning out to see Pink Fire Trucks, a Balloon Launch that was extremely beautiful, and many exhibits and other cancer related information. 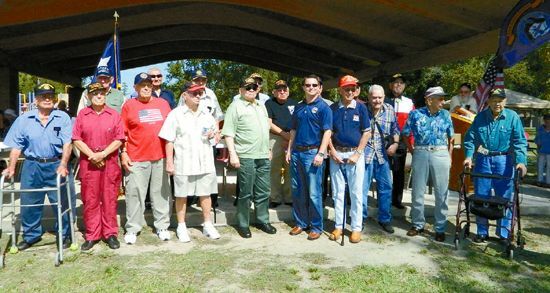 Cancer Survivors and Patients were the focus of the event, and their stories were celebrated in many ways. Baytown Fire Department and many local businesses participated in this annual event. Everyone was asked to sign the fire trucks to indicate their support of breast cancer research. CROSBY  At election time locals become most sensitive to irregularities, Monday – at the start of Early Voting- a voter pointed out that the system could have flaws in detecting school board precincts and the local school boards election had an incident between a candidate and a precinct judge concerning a signs placement. Not everyone here will have an opportunity to vote in the upcoming school board election. As the Star-Courier pointed out in the August 23 issue, only school precincts 4, 5 and 7 have contested elections. But when voters only hand over their state issued drivers license (without their voters registration card) at least a couple of times the school precinct did not appear at the end of their ballot to reflect the candidates they can choose. If the voter then calls that to the attention of the election officials before the cast vote has been pushed then the voters can be given a chance to vote over within the correct precinct. Precinct 4 is Newport and nearby two Davids are running: David Porter and David Shaver for Sheryl Shaws old position. Precinct 5 is between Carla Mills Windfont (incumbent) and Will Locke that precinct lies pretty much north of FM 2100 in Barrett Station, now out FM 1942 to the Harris County line. Precinct 7 is between Jerald Blankenship (incumbant) and Dr. James Hofmann. An incident involving a sign post striking a Precinct Judge resulted in a misdemeanor citation for a school board candidate on Monday. Monday morning, a precinct judge was setting the distances signs could be from the polling locations and set off a number of signs to be taken down as within that capacity. A Precinct 3 Deputy issued a citation to Gerald Blankenship for assault by contact, a Class C Misdemeanor, like a traffic violation. 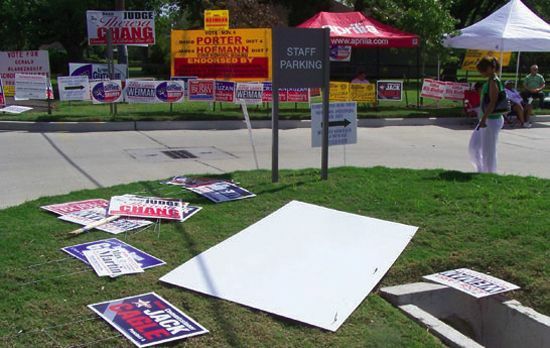 What had happened, according to Blankenship was that he grabbed his sign when the judge had decided it was too close to the poll location and a post fell and struck the precinct judge on the leg. He apologized and indicates it was nothing intentional.Witnesses indicated it was unintentional but happened as the judge was setting boundries. 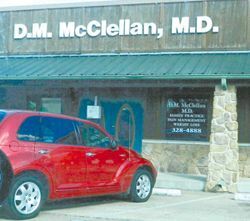 CROSBY  Businesses in the Millenium Center on FM2100 in Crosby were shocked on Tuesday morning about 10 a.m. to see about a dozen cars with federal DEA agents and state police descend on the medical offices of Dr. David M. McClellan. Witnesses said they were there for over an hour, and left with a large quantity of the doctors records and other items. Some of the agents arrived in a U-Haul truck, which was used to haul away the confiscated items. However, the doctor was quoted as saying he would still be open for patients, and in fact left on schedule to work in his clinic in Liberty County. Later in the day it was reported by media that the DEA, or Drug Enforcement Agency, had moved on about 12 pain clinics in the Greater Houston area, as part of an ongoing investigation into illegal drug dispensing activites. Most of these so-called pill mills were in the southwest section of the city, near Bissonnet Street, it was reported. There was no official mention of the raid in Crosby, nor did anyone in authority confirm the raid or the reasons for it. No accusations or charges have been filed toward Dr. McClellan in regards to this action. McClellan has had legal problems before, having his license temporarily suspended by the Texas Medical Board in 2007 for inappropriate contact with female patients. HIGHLANDS  In one of the largest fields of competition in recent years, the 55th Annual Miss Highlands Pageant, and the 20th Annual Junior Miss Highlands Pageant took place last Saturday, Oct. 13. Casie Russell was judged Miss Highlands, from a field of 10 contestants, and McKenzie Reznicek was judged Jr. Miss Highlands from a field of 15 contestants. Parents of Casie are Tonya Russell and David Kostka, and Virgil Russell. Parents of McKenzie are Jeffery and Melissa Reznicek. 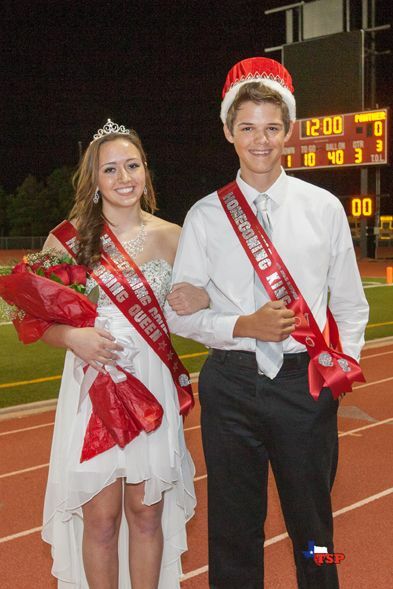 Both girls had competed in previous pageants and won various awards. 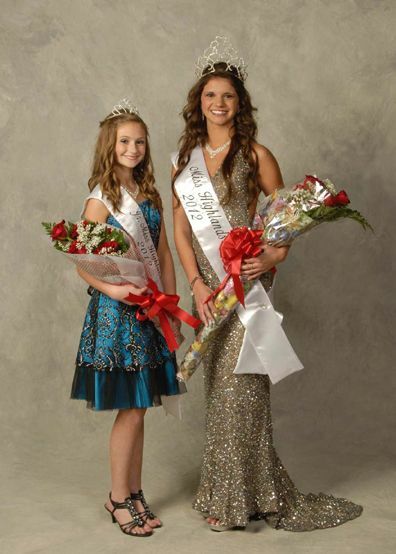 In addition, Casies sister Shelby Russell was Miss Highlands 2011, and Kendyll Reznicek was Jr. Miss Highlands 2010. Large crowds of admirers, friends and family crowded the auditorium of Highlands Junior School on Saturday afternoon for the Miss Highlands pageant and judging, and in the evening the audience was present for the Miss Highlands events, as well as the Junior contestants from earlier in the day. Master of Ceremonies for both events was Jeff Moore, managing partner of Sterling White Funeral Home, and Shelby Russell, Miss Highlands 2011. Entertainment at the events was by Selena Shoemaker, and photography by Valerie Adame. Choreographer for the senior pageant was Eryn Cotten, and for the junior pageant Priya Patel. 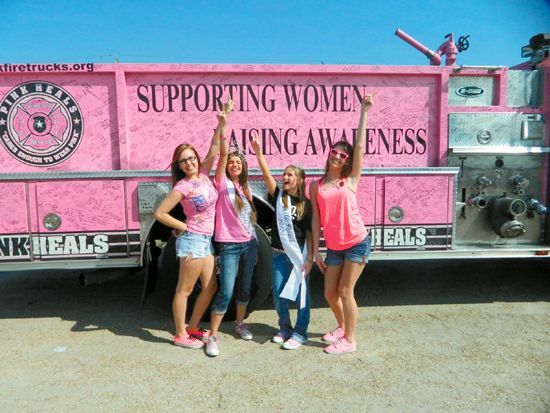 The pageant have been sponsored since the beginning by the Highlands Horizon organization. In charge of the Senior Pageant this year were club president Chrissa Cotten Teel, with Norma Cotten, Pam White, Jamie Gonzales, and Becky Baumbach. In charge of the Junior Pageant were Delene Cotten, with Carol Forrest, Kathryn Dunlop, and Laura Little. Highlands Horizons uses proceeds from the Pageants for community projects, including scholarships. Last year they awarded eight scholarships to local youths. Receiving scholarships were Priya Patel, Lexi Edwards, Jenna Jackson, Abby Bogie, Elyssabeth Dunn, Zachry Houchins, Joe Colunga, and Madison Gibson. Locations that are convenient for East Harris County area voters include the Harris County Administration Building, 1001 Preston, 7002, Crosby ISD Administration Building, 706 Runneburg Road, 77532, North Channel Branch Library, 15741 Wallisville Road, 77049, Baytown Community Center, 2407 Market Street, Baytown 77520, and Octavia Fields Branch Library, 1503 S. Houston Ave., Humble 77338. For U. S. Representative in the 29th District, incumbent Democrat Gene Green has no Republican challenger, but faces opposition from Libertarian James Stanczak, and Green Partys Maria Selva. In State Senate District 4, incumbent Republican Tommy Williams is running against Libertarian Bob Townsend. In District 6, Mario Gallegos Jr. was running against Republican R. W. Bray. However, his death on October 16 makes this position moot. In State District 13, incumbent Rodney Ellis is running unopposed. In State House races, in District 127 incumbent Republican Dan Huberty, from Humble, is running against Democrat Cody Pogue. In District 128 incumbent Republican Wayne Smith is running unopposed. In District 141 incumbent Democrat Senfronia Thompson is running against Republican Michael Bunch. In the last election in 2010, Thompson received 76% of the vote. In Pct. 1 Constables race, Democrat Alan Rosen faces Republican Joe Danna. Also running are Libertarian James Lancaster and Green Party Carlos Villalobos. 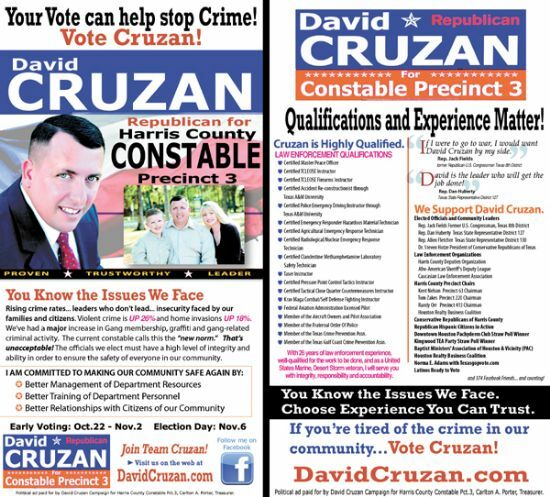 For Justice of the Peace, Pct. 3 Place 1, incumbent Democrat Mike Parrott is running unopposed. For Texas Railroad Commissioner, unexpired term, former Highlands resident Republican incumbent Barry Smitherman is running against Libertarian Jaime Perez and Green Party Josh Wendel. The City of Baytown has 19 propositions on the ballot, essentially rewriting the terms of their city charter and bringing it up to date in language and legal intent. 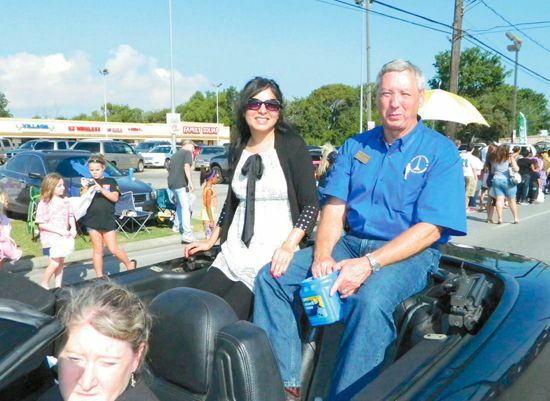 HIGHLANDS  Great weather, beautiful girls and cars, marching bands and firetrucks, lots of people, food and fun marked another successful Highlands Jamboree last Saturday. In fact, this one even had a blow-up Spanish Galleon for kids to play on! The Jamboree is a benefit for the Highlands Lynchburg Chamber of Commerce, but it also celebrates the history of Elena/Highlands and the establishment of its first bank, Highlands State Bank, in 1955. The all-day event started with a 5K Fun Run/Walk at 7 am, then the parade down Main Street, a Festival at the Elementary School complete with a Little Childrens Pageant, a Car Show, crafts and food booths, and a silent auction. 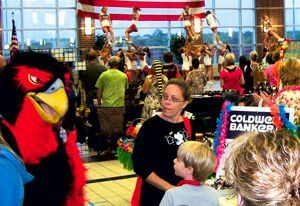 HUFFMAN  The Hargrave High School Commons were packed last Saturday as the community turned out for an event that displayed local business and talent. The Crosby-Huffman Chamber of Commerces staff of President Glenda Logsdon with Dayna Raykin put together a delightful, talent packed event last Saturday that was the first to display Huffmans many business and community attractions within the school. In broad support were the J.R.O.T.C. selling books on disaster survival and performing exhibition drills with the classic M-1 Garand 30.06 rifle. Logsdon expressed her feelings concerning the event as, We had an absolutely amazing turnout for our first ever Lake Houston Craft & Consumer Expo!! We want to send a huge thank you to everyone that helped make it possible! Door prizes, giveaways information booths and local entertainment embellished free admittance to an escallated event for a rainy Saturday.